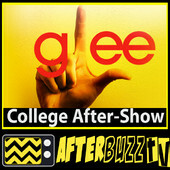 Since 2010, Lyndsay has been a host for Maria Menounos' Afterbuzz tv's after show podcasts. 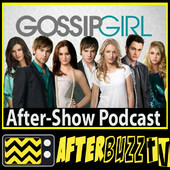 Check out the episodes bellow where she dishes, gossips, and occasionally sings about what happens in Gossip Girl and Glee! Gossip Girl's "Beauty and the Feast"